Well, that’s me done! An exciting week of work is over, and now I have six whole days off! Splendid. While there will naturally be family obligations during this time, as well as some much-needed r&r, I’m hoping to use some of the time to try and get some of my ongoing projects moving apace! 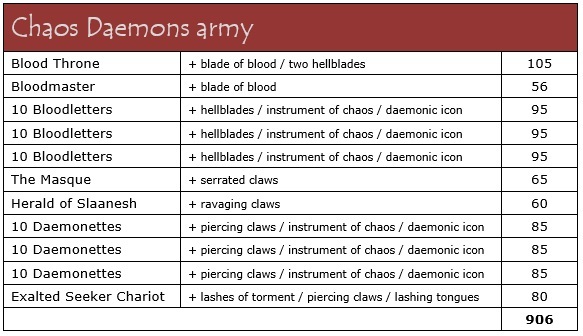 This month, I’ve been really quite excited to get moving with the Grey Knights idea, although I have to admit that since I started leafing through the Codex, I’ve started looking more at the thought of starting up some Chaos Daemons! But that’s a project for the future. Right now I want to try and get moving with these silver warriors! 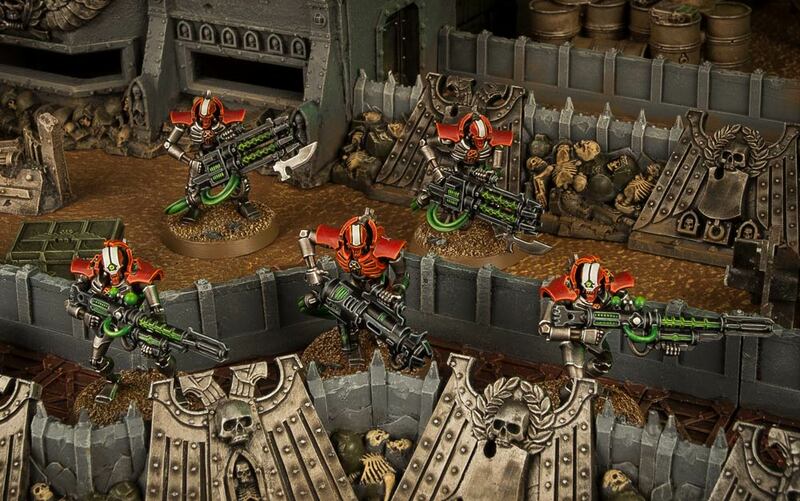 I’ve sat down with the Codex and thought about what I would like for an army of these guys, with half an eye on how many kits I would be buying to achieve this, and I’ve come up with something that is 1001 points in total. So I’m thinking about breaking that down into chunks to then feature on the blog as painting/hobby updates in the new year! 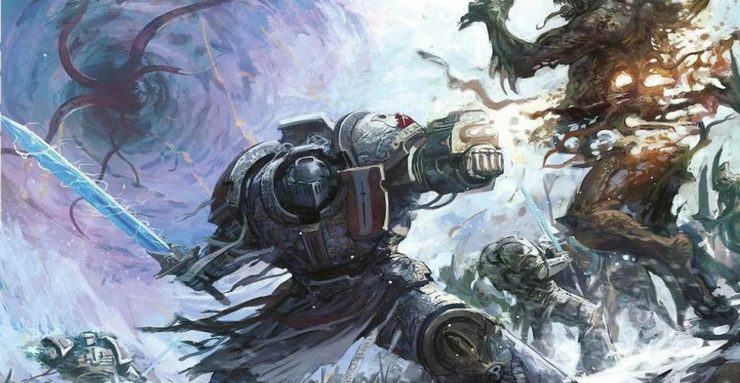 I’ve got my eyes set on the Grey Knights Omnibus, as well as planning to read through the whole Codex, lore and all, so I’ll be writing up some of my thoughts on the army as a whole, rather than just updating you fine folk with my painting. 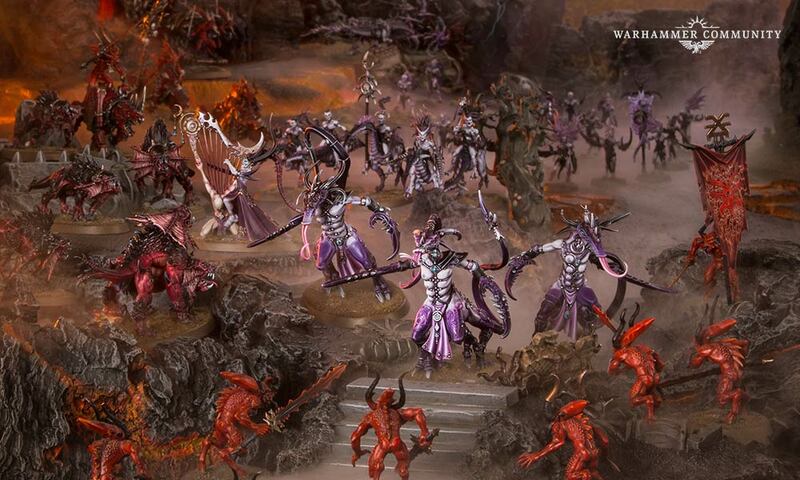 But I’d like to start painting the five Purifiers that I have built soon, to get the paint scheme down. I’m going for the traditional silver/blue paint scheme, anyway, so I suppose it’s really just a case of following along with the best! So what else is on the agenda? Chapter Approved has dropped, of course, but rather startlingly, I haven’t yet picked it up! It feels like an age since I’ve made it to my local GW. 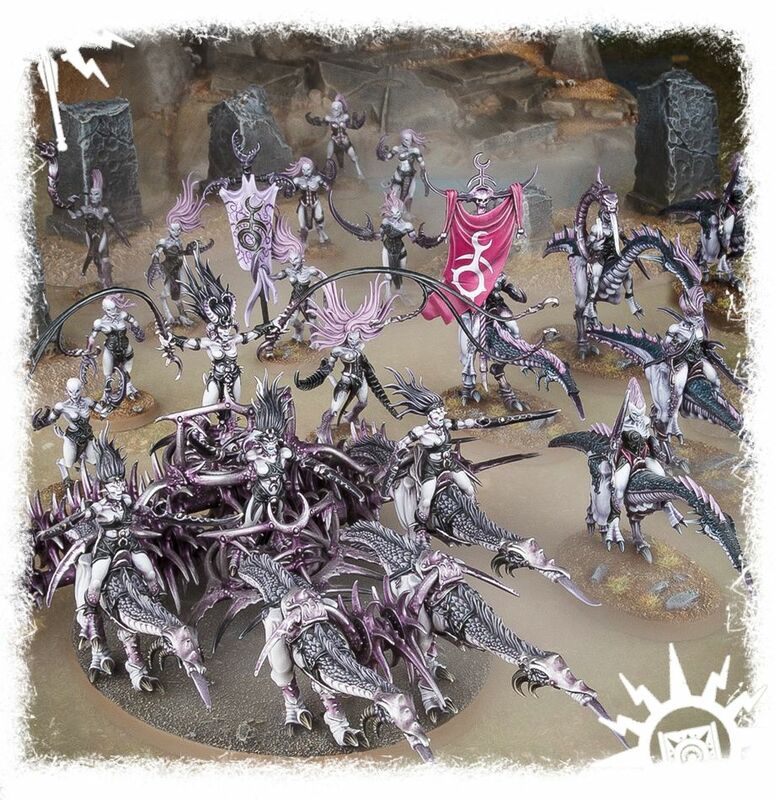 I’ve been working out a couple of army lists with the help of the leaks that found their way online a few weeks back, but hopefully this weekend I can get myself a copy of the book at last! It’ll certainly make things easier for me to have the actual book to look through – and of course, I’ll be back here with some thoughts on it all, like last year! I’ll save the bulk of my discussion on points drops for that blog, but I’m surprised to see how many things have fallen in points thanks to the new book – they weren’t lying when they talked about a swathe of reductions! A number of my recent lists have fallen quite considerably, some to the extent that I can probably bulk them out with yet more units now! However, I do want to crack on with getting more infantry sorted for the list, having now finished painting the five Immortals that I’d penned in for this month. I want more tesla Immortals, so I think I’ll be building those next, anyway! I have been enjoying the Thokt Dynasty paint scheme that I came up with back last year, even if it isn’t quite so black-and-white as other folks’ interpretations of it. I do find myself sometimes drawing a blank as to how to paint a certain model, such as the Annihilation Barge I also finished up recently, but I’m enjoying the task, which is the main thing! It makes a nice counterpoint to the Grey Knights project, which will be very much by-the-book as far as the look goes! Finally, then, I have my Chaos plans. 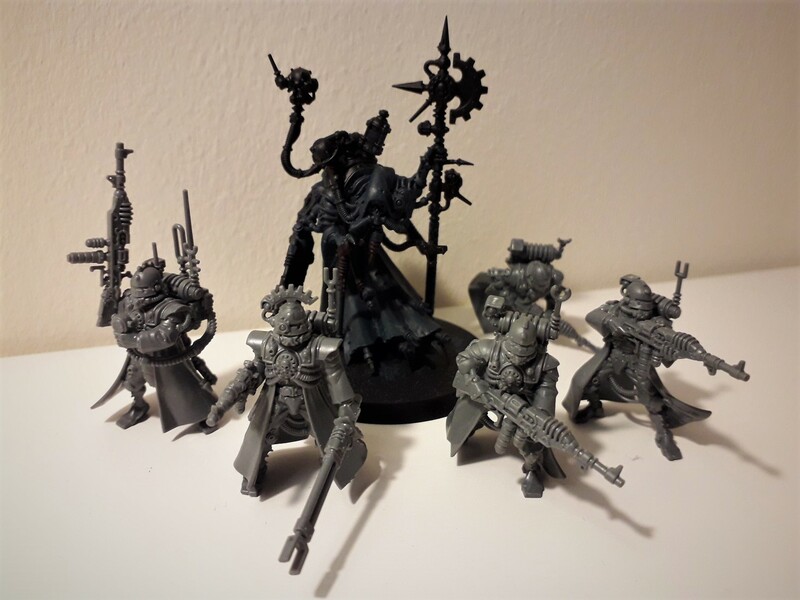 These still centre around the Cultists ideas that I’ve been pondering since prior to Blackstone Fortress, of course, and I’m hoping to actually get the current batch of six painted so that I can move on to some of the new models from the boxed game! I’ve been finding the going to be quite slow with them, mainly due to the fact that I’ve been more focused on getting the Necrons painted, but also I’ve been having some brush issues, and haven’t had anything fine enough to do all of the details like the hanging leather straps real justice. It was my birthday the other day, though, and my wonderful wife has not only bought me a project box (in an effort to get me to tidy up after myself, I feel!) but also some of the brushes that I use most often! So that was a coup. I’m hopeful that I can at least get a few of these chaps finished up soon enough, anyway, so keep your eyes peeled for the next hobby progress blog, due up on Sunday! 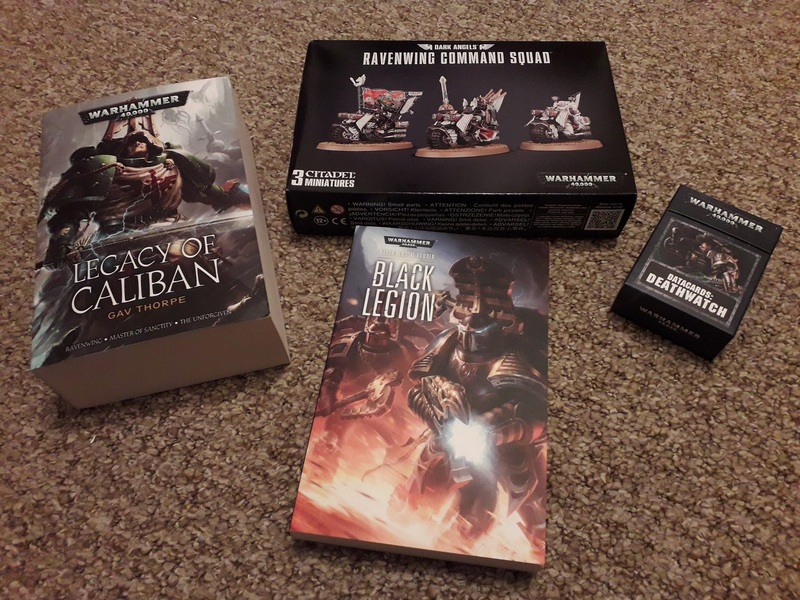 Aside from my progress with the hobby, I also picked up the Vigilus campaign book yesterday, which has prompted me to go back and read the booklets that came in both Tooth and Claw, and Wake the Dead. I didn’t buy the box sets for these, but I did pick up the booklets off ebay, so flicked through the first one last night – some interesting stuff in there, I must say! 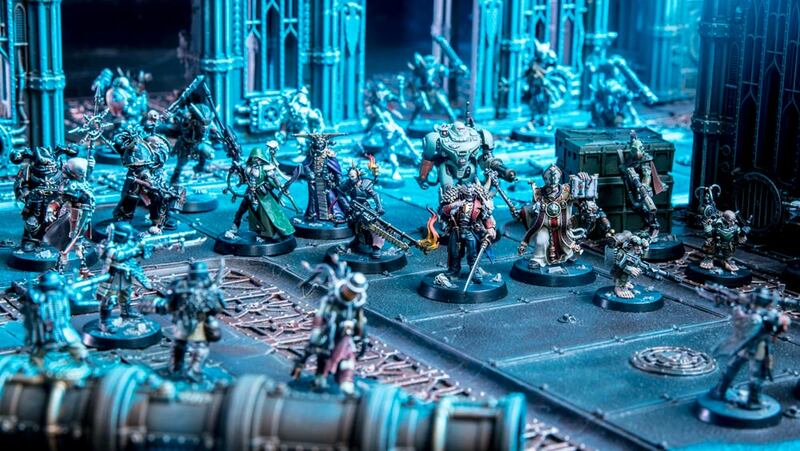 Much like with Chapter Approved, though, I’ll be doing a proper look at the Vigilus book in the coming days, so stay tuned for that one. I’m looking forward to having a read through of it over the festive period, at any rate! I’m also hoping to play some more games – Lord of the Rings, Arkham Horror LCG and of course, the traditional Boxing Day Eldritch Horror! – and try to avoid eating my body weight in mince pies. Hopefully I’ll be able to accomplish all these things, anyway! 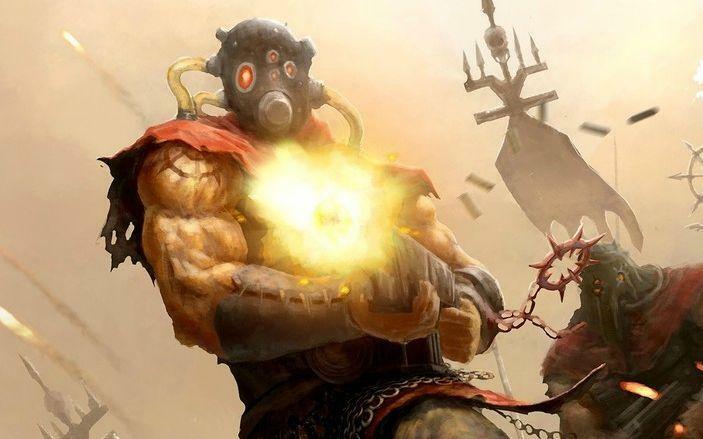 Author spalanzPosted on December 21, 2018 December 21, 2018 Categories WarhammerTags Chaos Cultists, Christmas, Grey Knights, Necrons, Warhammer 40kLeave a comment on Off for the holidays! 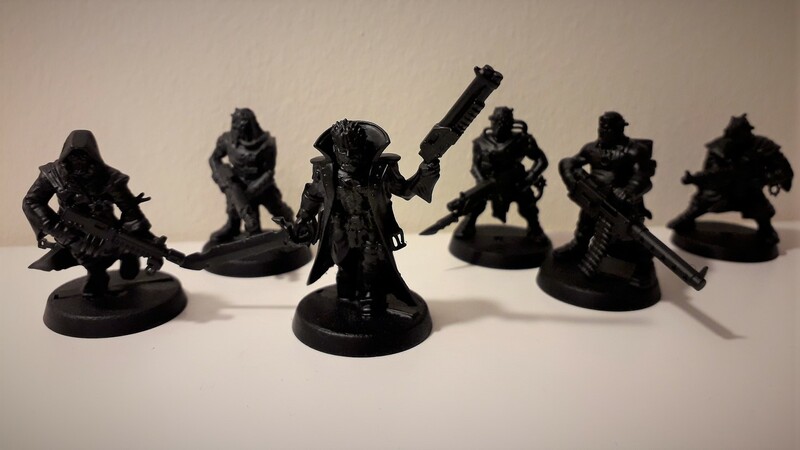 The Chaos Cultists have had some highlights put on them – I’ve also started work on the Cult Witch, using one of the new Rogue Psyker models from Blackstone Fortress. They’re coming along really well, even if I do say so myself, and even if I’m not exactly steaming through them all, I’m really enjoying painting them. I’ve been digging around in the backlog again, and have found a couple of things that I’d like to add to the current roster, but I’m trying not to get too much stuff bogging me down again. There are a few more Cultists though that I think I might be interesting enough to paint, so I’ll see if I’m feeling adventurous! I’ve been able to prime some miniatures after the weather was fine and dry at the end of last week, though, so that was a real boon. So the Grey Knights that I’d built up are now covered in Chaos Black, plus a bit of a surprise mini that I’ve built! 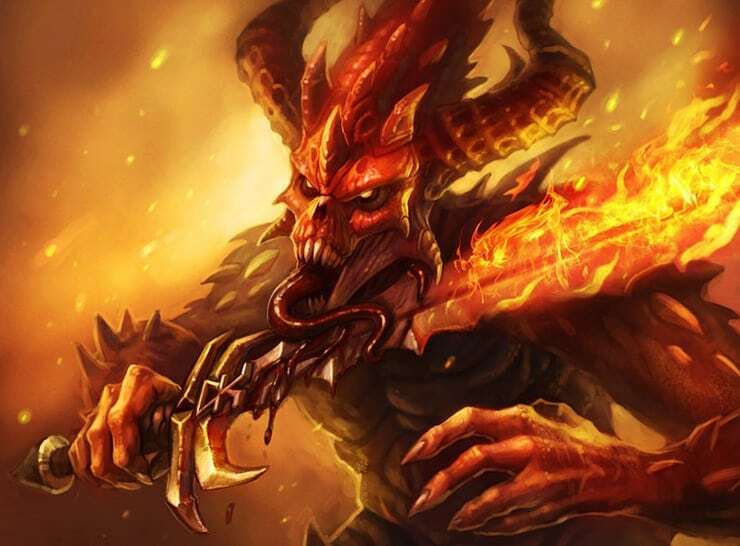 I’m not going to labour the point on this new project just yet, but I’ll soon be featuring some more on the daemons, so stay tuned for that! 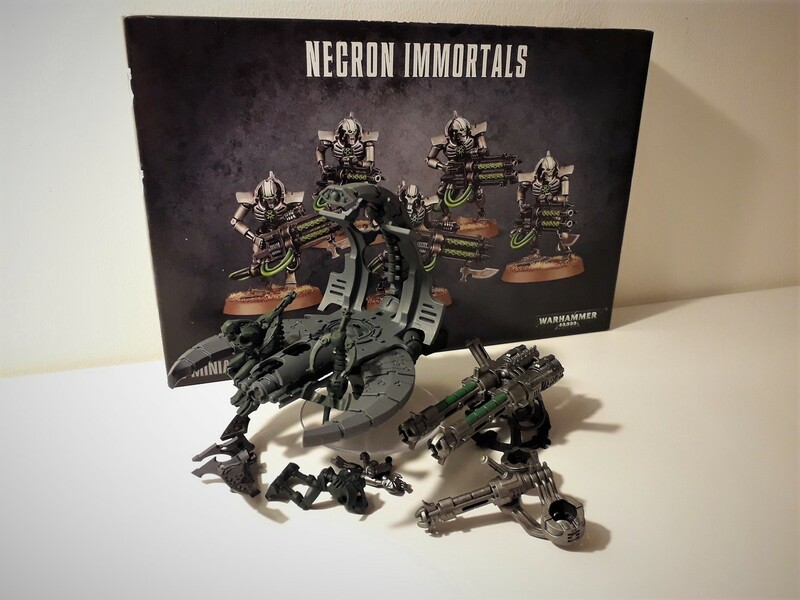 I’ve also been able to prime the Necron Immortals that were built recently, so I’m hoping to get them painted up pretty quickly as I’ve got a 1000-point game on Thursday and I’ve got four squads of Immortals in the list (but only three painted in the new scheme). So I’m throwing all of my attention at them, right now, and we’ll see if I can get anywhere further with the Cultists while I’ve got some Leadbelcher on the palette! Definitely a slower week, but I’m hopeful that next week I’ll have more! 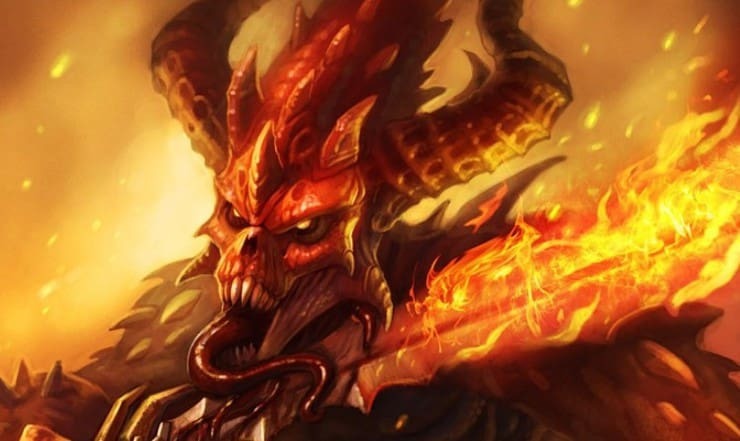 Author spalanzPosted on December 16, 2018 Categories painting, WarhammerTags Chaos Cultists, Games Workshop, hobby progress, Necrons, painting progressLeave a comment on Hobby Progress, week two!